We pride ourselves in supplying farmers with the highest quality seed available for the last 60 years. We also do custom seed blends for forage and cover crop applications. We supply to both wholesale and retail establishments, as well as to the public. Above all, our knowledge of the products and local growing areas along with our superior customer service makes Baglietto Seeds a valuable resource for farmers. Based in Stockton, CA, we distribute our products throughout California and the western United States. 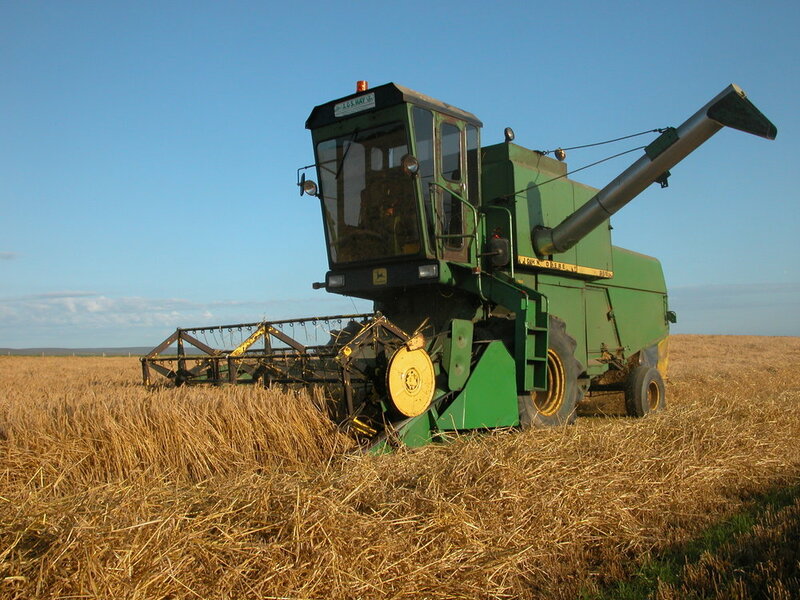 Our services have broadened in recent years to include custom grain harvesting, feed brokerage, and custom seed and grain conditioning.